Our patients can expect complete commitment to every piece of work we undertake, from the simplest of fillings to the most complex of crown and bridge cases. We offer the services of a fully qualified and experienced hygienist to help you achieve and maintain optimal standards of oral hygiene. Great emphasis is placed on preventative dentistry as over the long term this provides the most natural and cost effective method of maintaining a healthy and good looking mouth. 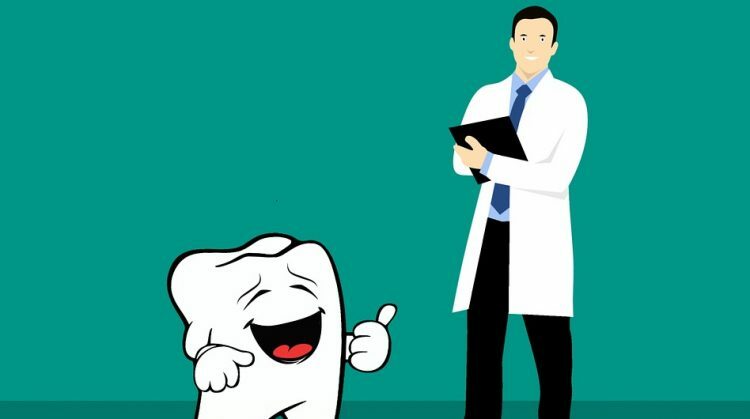 Hockerill Dental also works closely with other dental specialists in the areas of orthodontics, periodontics, endodontics and oral surgery to ensure that our patients receive the treatment most appropriate to them. 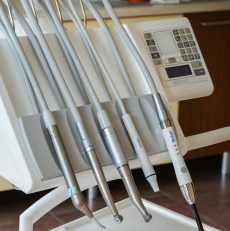 Find out about an endodontics. We recommend getting in touch with Hockerill Dental who is based in Bishop’s Stortford, Hertfordshire. This team deals with patients that are scared of visiting the dentist and offer them a comprehensive, calming and professional approach to those with a phobia. In addition to this, Hockerill Dental offers a range of cosmetic treatments such as CFast, crowns and veneers. Click here. Hockerill Dental has a 4.9 rating on Google. See here.